The Practice has a range of experience working within the sports and leisure sector. 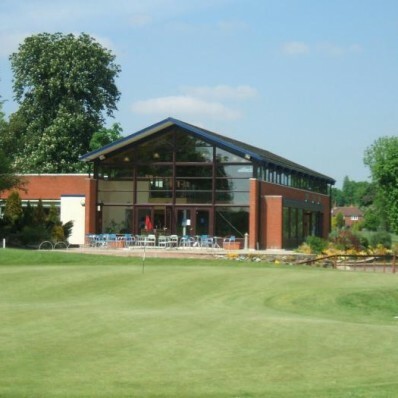 Projects include Hale Lawn Tennis Club and High Leigh Park Golf Club. FPL designed three separate pavilions to thread through the landscape, of High Leigh Park Golf Club which is a prestigious 27-hole championship course, designed by former Ryder Cup captain Mark James. As a multi – professional design practice we provided a complete design package, including the Architect, Structural Engineering, M&E Engineering, Procurement & Cost Control and Project Management. 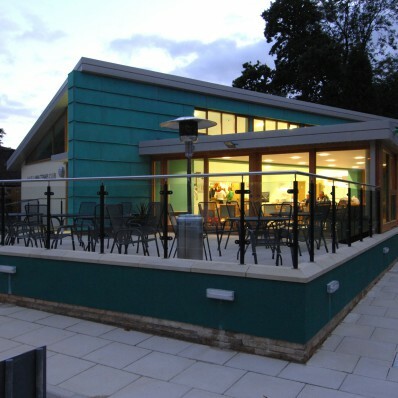 Hale Lawn Tennis Club commissioned us to design their new club house including a viewing gallery, bar, changing rooms, club rooms and storage. FPL have also worked with Bowden Bowls and Tennis Club to provide new facilities. FPL have also worked with numerous clients to design swimming pools, gymnasiums and other leisure facilities, to create light airy spaces that are well ventilated and serviced. Examples of some of these can be seen beside.